The Sleepbox product is unique in the marketplace. By partnering with Sleepbox, you will be choosing to work with the world’s number one. We will help you realise your goal and support you in all aspects of your business. As a partnership we’ll establish clear objectives in line with the Sleepbox values to ensure a win-win situation is achieved. 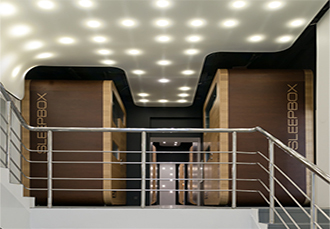 Sleepbox has a team of experts with experience in all aspects of architectural design, engineering and construction. Our team will help you bring your idea to life in accordance with your budget and time frames. We have hundred’s of Sleepboxes already in operation across many different sectors and we expect this number to triple over the next 12 months. 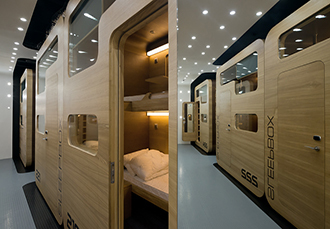 To view a sample of the Sleepbox projects please click here.